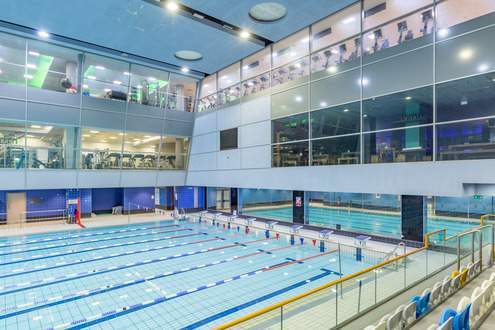 Take a dip at Swiss Cottage Leisure Centre. With 2 bright and refreshing pools to choose from, there is something to suit everyone. 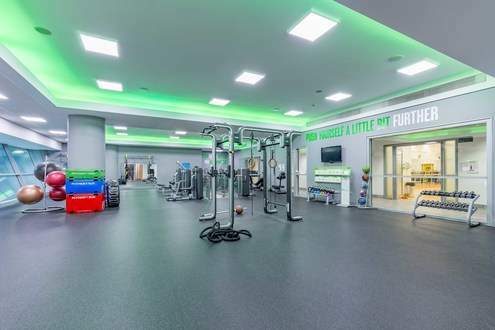 Our fully equipped 200+ station, air conditioned gym offers a range of fitness equipment for everyone. 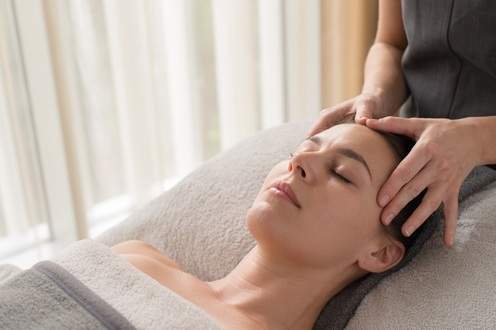 Spa Experience offers the perfect escape from stresses and strains of city life. Come on, treat yourself. Boasting a whopping 3 studios, alongside a programme that caters for all. 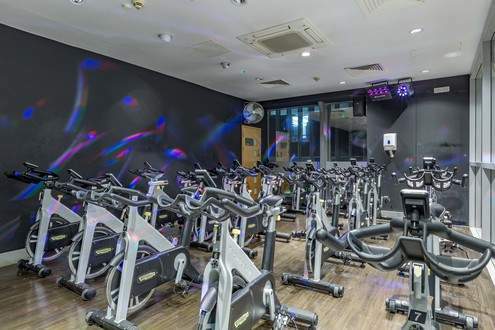 There's no better place to try something new than Swiss Cottage Leisure Centre. Try out something different on our indoor climbing walls today. Our outdoor pitch is great for school use, tournaments or friends that like a game after work. 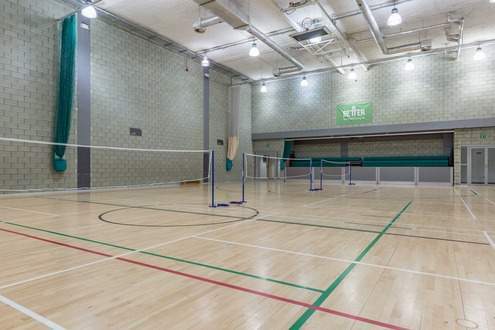 The Sports Hall is a multi-sport arena hosting a number of activities. 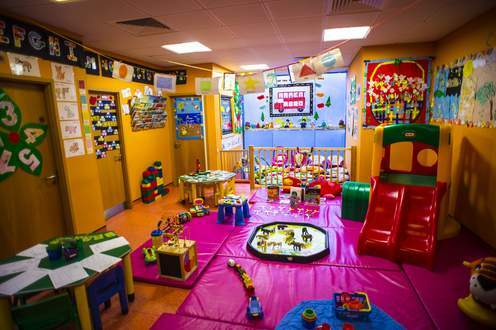 Our creche caters for children under 5 years, giving you the chance to take part in leisure activities, knowing your children are well-cared for. 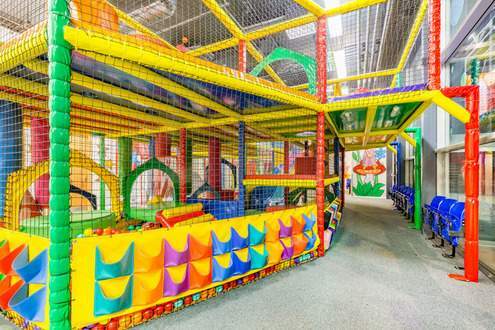 Treat the kids to an indoor adventure all year round and give your children the freedom to explore and learn in our Soft Play at Swiss Cottage. Squash is a great way to work out and let off some steam. Perfect if you have a competitive streak. Whether its for that ‘coffee & catch’ up with friends and colleagues or just to relax and enjoy the views of the surrounding area, Del'Aziz can cater for all.